We understand – no one wants to be told they need a root canal. 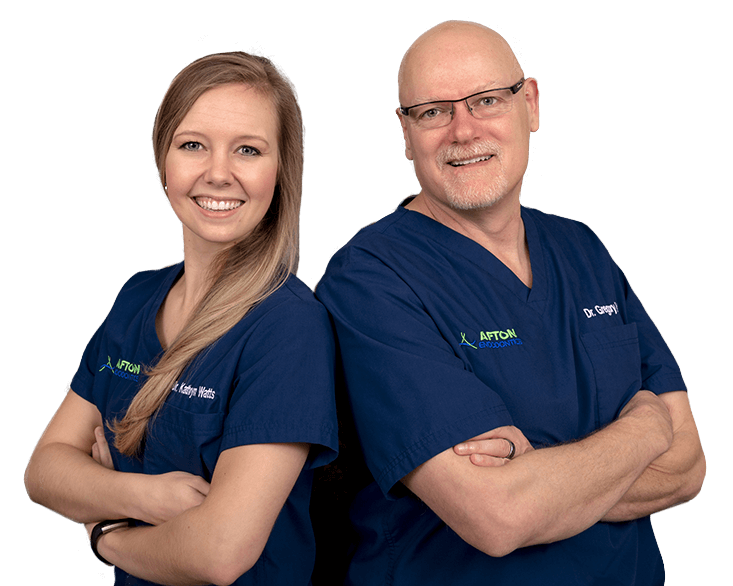 Thankfully, the Afton Endodontics team is here to combine true expertise and time-tested experience with a pleasant, comfortable atmosphere. 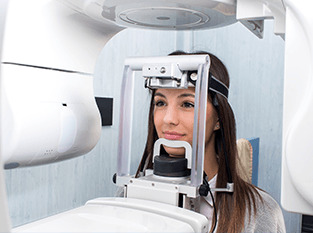 We utilize the latest training and technology that can’t be found anywhere else so that every treatment is 100% predictable and virtually painless. Root canal therapy and other endodontic treatments need to be approached with plenty of attention to detail in order to create a smooth, relaxing, and ultimately successful care experience. That’s why Dr. Gell has invested in countless state-of-the-art tools that make a true difference at every stage of treatment, from initial diagnostics to the finished, revitalized tooth. You can’t fix what you can’t see! 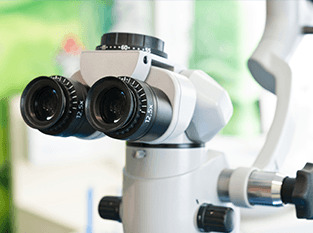 Microscopes help us view even the smallest treatment sites with unrivaled clarity. Now, it’s possible to create comprehensive 3D images of the teeth, bone, sinuses, and related facial structures. 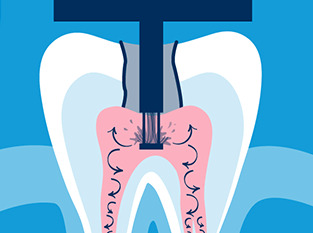 It’s like a car wash for your root canal! GentleWave provides comfortably thorough cleanings and minimizes sensitivity. 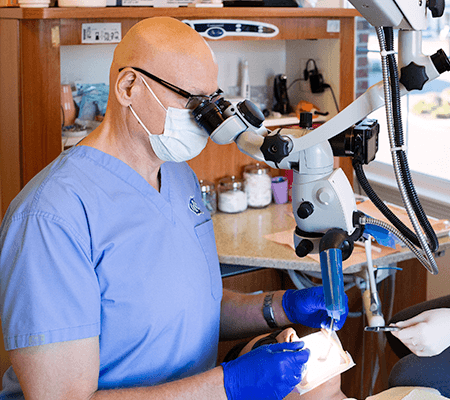 When it comes to helping patients feel genuinely comfortable and at ease throughout their endodontic treatment, our team members are definitely a step above the rest here in Concord. From the front desk to the treatment chair, you’ll be attended to by friendly faces that have your best interests at heart. 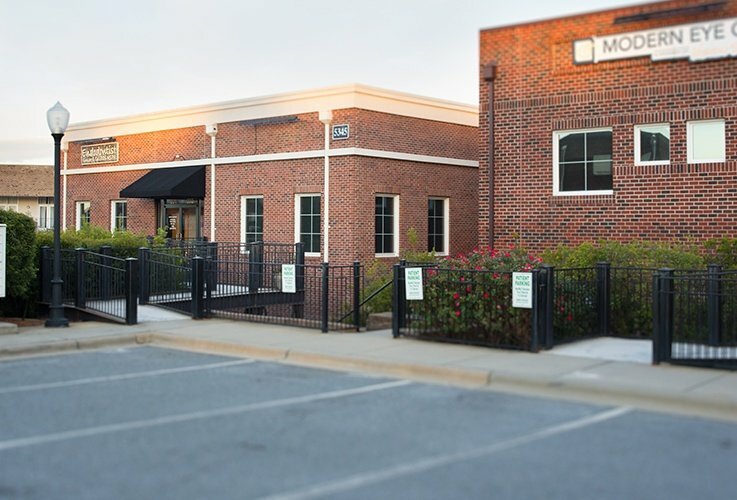 We’re always happy to answer your questions, address any concerns, and help you navigate scheduling and payment without any unnecessary stress. 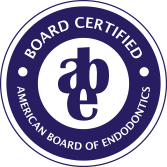 Board-certified endodontists like Dr. Gell have reached the highest level of education possible in this specialty, having demonstrated their mastery through written knowledge, a history of successful cases, and problem-solving skills. For 30 years and counting, countless general dentists throughout the neighborhood have turned to Dr. Gell for endodontic referrals – and it’s not hard to understand why! 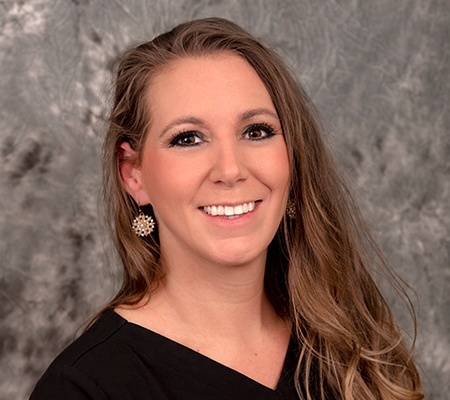 Our team at Afton Endodontics is truly good at what we do, and we’ll be happy to navigate even the most complex cases with a gentle, capable touch in order to leave your patient happy, pain-free, and ready to smile again. That way, you can focus on the dentistry you excel at too!